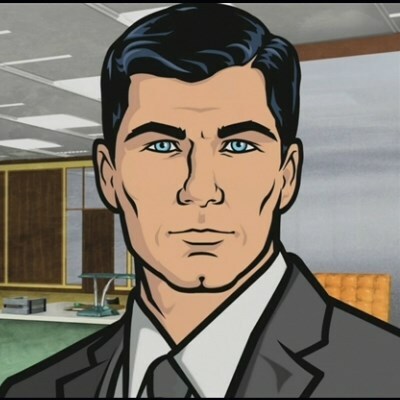 don't they know you're in the danger zone? DO YOU WANT TO BE BLOCKED? Do you want an upvote? Because that's how you get an upvote. I'm not defusing a bomb in this! Lying is like 95% of what I do. because that's how you get fired!